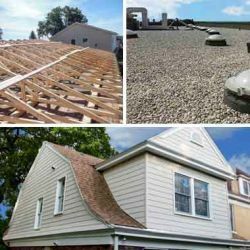 The roofers hard work and attention to detail has earned the company many commendations as well as the trust of their clients. The company is in good standing with both Tom Martino's Referral List and Team Dave Logan. 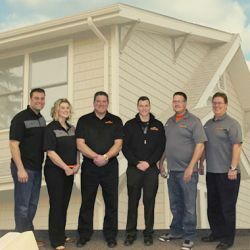 They have earned an A plus rating with the Better Business Bureau of Denver and Boulder, and the team is a member of the National Roofing Association. The commendations continue with a Shingle Master Certification from CertainTeed and a Master Elite rating by GAF. 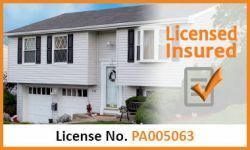 Owens Corning lists this company as a preferred contractor. When building a custom home, homeowners want the best workmanship that they can find. Denver,	Aurora,	Arvada,	Westminster,	Boulder,	Longmont,	Loveland,	Broomfield,	Commerce City,	Parker	and other cities within 60 miles of Denver.,	Littleton,	Brighton,	Englewood,	Wheat Ridge,	Lafayette and Evergreen	.